You are good at your job. You are busy. You get through a lot of work each day, week and month. You have acquired experience in many areas. What have you achieved in your career to date? I have asked this question to thousands of accountants and professionals in one to one coaching sessions, in workshops and seminars. People at all levels from those starting out to those who are seasoned professionals. And in truth most struggle to identify what they have achieved in their career to date. People get busy in a job in doing mode. Some might even go into automatic pilot mode. Why is it vital to be clear about your career achievements? 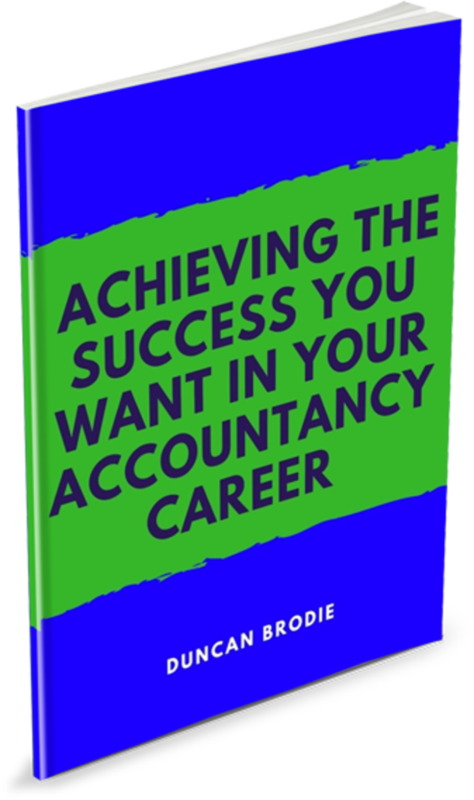 Increasingly people in accounting and indeed most professions are better educated, better qualified and highly committed. They are good at their job. If you are going to progress you are going to stand out from the crowd, you need to differentiate yourself from everyone else. It’s vital that you set aside some time and find yourself a quiet space to think about and write down your career achievements. Most never do this in my experience. I also would encourage you just to start jotting down ideas without evaluating initially. Remember too that career achievements don’t need to be massive. Any time you have made a positive difference can potentially be one of your achievements. I’ve also found that looking at achievements in each job you have had works well. The reason is that it is easy to forget earlier achievements. Now some ask me if something they achieved 5 or 10 years ago is still relevant. My answer is always yes. It’s not just about the achievement but what you had to do along the way to make it happen. 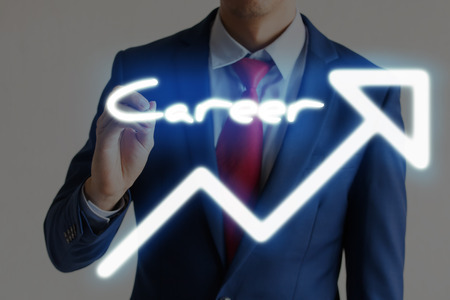 While some might not find it too challenging to identify career achievements, many find it difficult to present their achievements well on their CV and other marketing materials. To overcome this I encourage you to think in terms of the business benefit. In other words how what you achieved made a difference to the organisation. You might have helped secure additional funding. That’s an achievement. The benefit to the business may well have been to support expansion or growth. The Bottom Line: Being able to identify and present your career achievements is vital to you effectively marketing and selling you. So what action are you going to take?